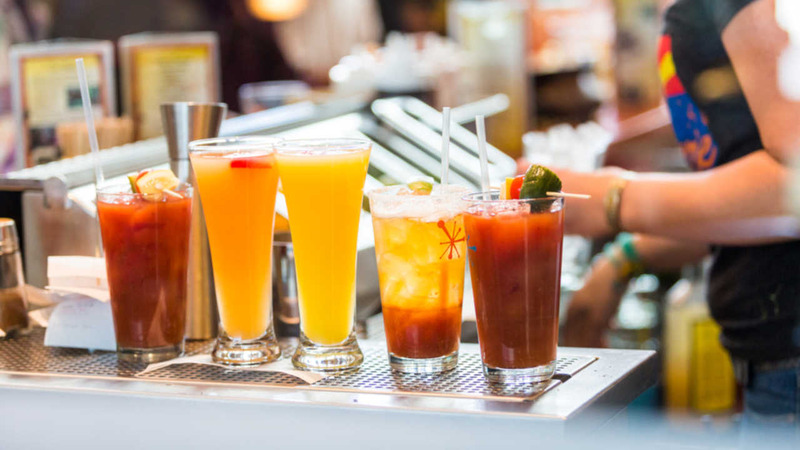 NEW YORK (WABC) -- Good news if you like to booze while you brunch! A push to sell alcohol earlier on Sundays is one step becoming law. A New York Senate committee looked at two brunch bills on Friday. One would let restaurants serve alcohol at 8 a.m. The other bill would let restaurants serve alcohol at 10 a.m. Right now, it is a law that you can't serve booze until noon on Sundays. The full Senate is expected to vote next week.